With a contemporary design, this left hinged single wall cabinet is the ideal choice for your kitchen storage needs. 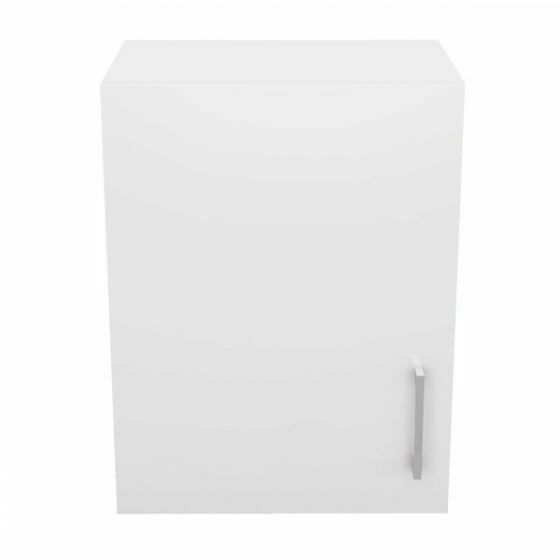 The Wall Cupboard Left-Hand Hinged Single Door 45cm measures 45cm Width x 30cm Depth x 60cm Height in dimensions. 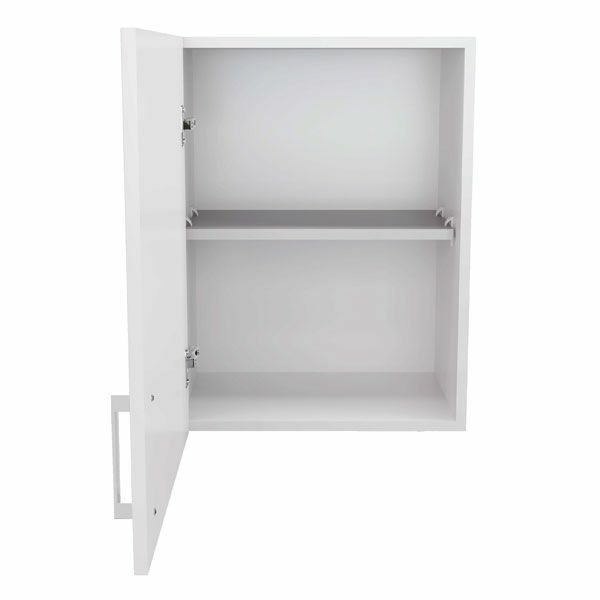 With a removable shelf, this wall cupboard offers ample amount of storage space. 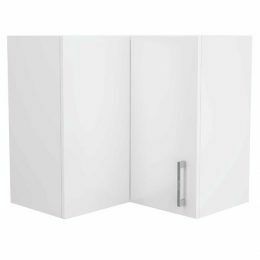 As with all cabinets from our range, it features a 2-pack finish on all sites to create a minimalistic look. 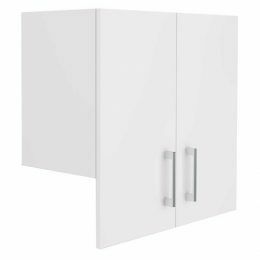 The door is equipped with a soft closing mechanism and is fitted with a modern chrome handle. 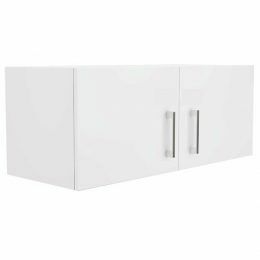 As a quality product, this wall cabinet features superior artistry which is backed by an impressive 5-year warranty. 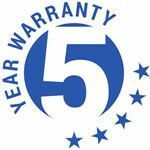 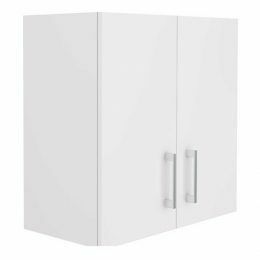 We manufacture all our preassembled kitchen cabinets using high-grade HMR (Highly Moisture Resistant) board to ensure durability and longevity. 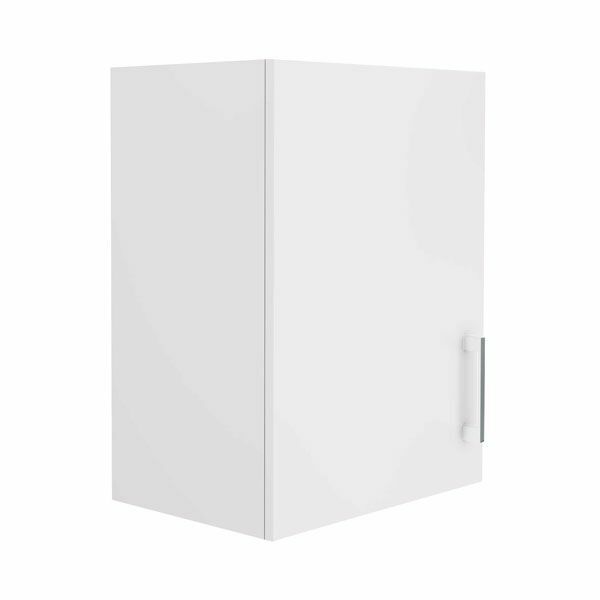 To purchase the Wall Cupboard Left-Hand Hinged Single Door 45cm, along with other cabinets from our range, visit your nearest Alpine retailer today!